Panicking about getting your kids into bed & ASLEEP as the clocks spring forward? Here are my Top 10 Tips. 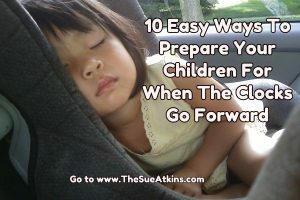 10 Easy Ways To Prepare Your Children For When The Clocks Go Forward. The clocks spring forward this weekend which is great for feeling we are leaving the winter behind but it can play havoc with your child’s sleep routine. Just when you thought you’d cracked your toddler or young child’s sleep routine, the clocks ‘Spring’ forward and destroy all your hard work! Experts say losing an hour of sleep can be especially difficult on your child. Just a small loss of sleep can build up into ‘sleep debt’ which is bad for your child’s wellbeing, concentration & mental health. So being aware of the importance of sleep & being prepared for the change can also help. But it may take more than a few days for your child to get used to a new time change. 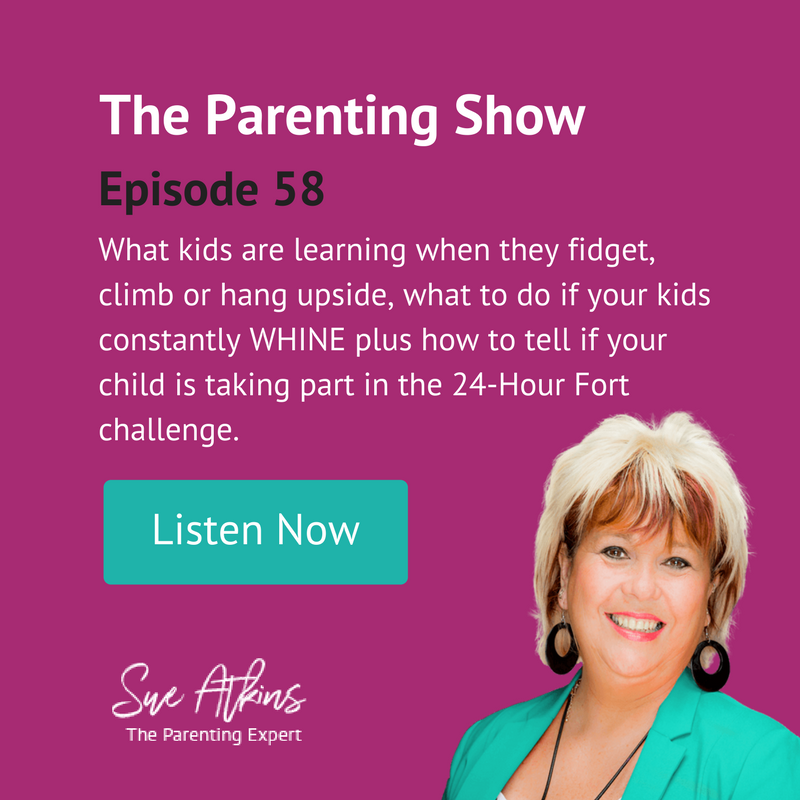 If your kids are not sleeping well, then I bet you’re probably not sleeping well either & that can make you impatient, irritable & exhausted & even short tempered with your partner. But there are some simple things you can do to help your children adjust. So, in preparation for changing the clocks forward on 26th March, here are my Top 10 Tips to help you all adjust. Make the change gradually by stealth. Start the process as soon as possible. Gradually move your child’s bedtime earlier than usual. Even 15-20 minutes earlier than usual can help – start a week ahead if possible. Stick to a bedtime routine. Follow your daily routine of pre-bedtime relaxing & winding down activities and stick to them, even at weekends. Body clocks thrive on a regular bedtime & wake time routine. 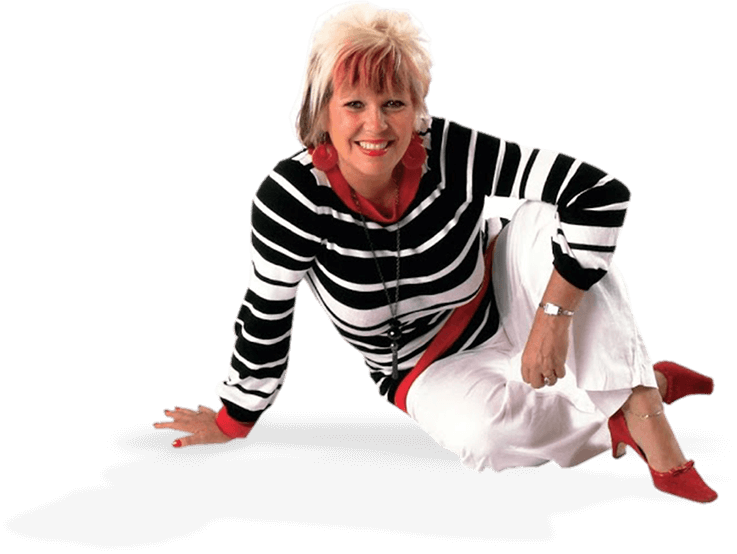 During the transition into the new time zone dim the lights & pull the curtains half an hour earlier to set the tone that bedtime is coming soon & it’s time to prepare for that. It creates a rhythm to the routine. I found using black out curtains to be invaluable when my kids were little. In the morning, try pulling the curtains to let in as much natural light as possible. Some people pull the curtains when they go to bed so the natural light wakes the kids up as it comes through the window first thing. It’s about creating messages for your child that it’s time to start the day. Shutdown screens and put away phones, tablets and devices an hour before bedtime. The blue light stimulates your child’s brain & prevents sleep. Stories, games & activities on screens don’t relax your child’s brain – they over stimulate it. Tire them out just enough. Plan days with lots of physical activity & fresh air when the clocks go forward but be mindful of not overdoing it as an overtired child can display symptoms like hyperactivity or ADHD when really they are exhausted. Do’s & Don’ts Around Eating & Drinking Before Bed. Be aware of what your child eats & drinks around bed time. Fizzy drinks stimulate but milk contains tryptophan which increases the amount of serotonin which is a natural sedative that aids sleep. That’s why your grandma always gave you a glass of warm milk at bedtime! Also the humble banana is a helpful fruit at bedtime instead of sugary snacks that give kids a burst of energy. How much is enough sleep? Ages & Stages. It’s a good idea to create a ‘Winding Down Time’ regardless of when your children go to bed. Turn off the TV, step away from screens, read to your children, listen to music or do some colouring as these activities are relaxing not stimulating. Try meditation or mindfulness relaxation exercises to help your children to get themselves off to sleep themselves & help them self soothe. You may think your child is like an ever ready battery or the Duracell bunny full of energy, as children don’t typically show signs of sleepiness but they can show signs of tiredness. If you’re seeing a burst of frantic energy at bedtime that’s actually a sign that your child is tired out & it’s time to S-L-O-W things down. I hope these tips have helped & don’t panic most children get back to normal within around three to four days. Tell your kids there’s a free app that’s fun & requires imagination….it’s called PLAYING OUTSIDE !